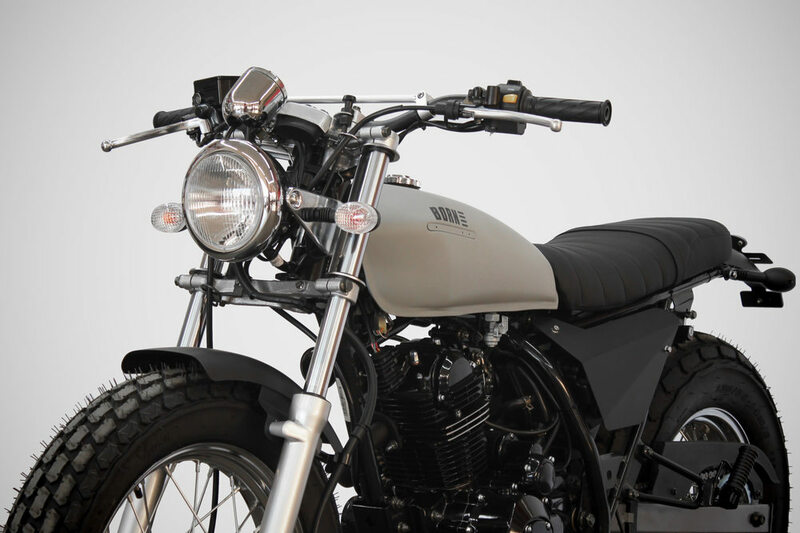 La Beach — BORN Motor Co.
"LA BEACH" Its a bike with striking line and Hurly Burly wheels that set the exclusive nature of this motorcycle, this creation focus with particular emphasis on the rear wheel for its great width!. 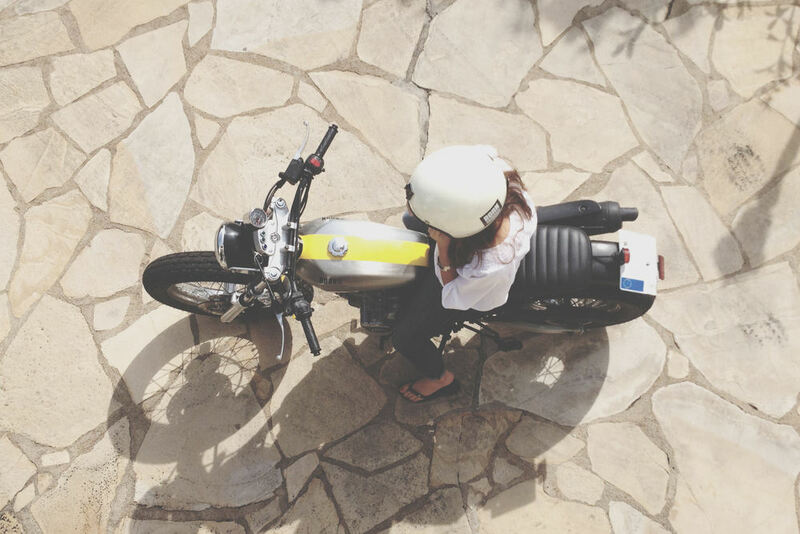 In addition Its low seat makes it comfortable and easy to ride. 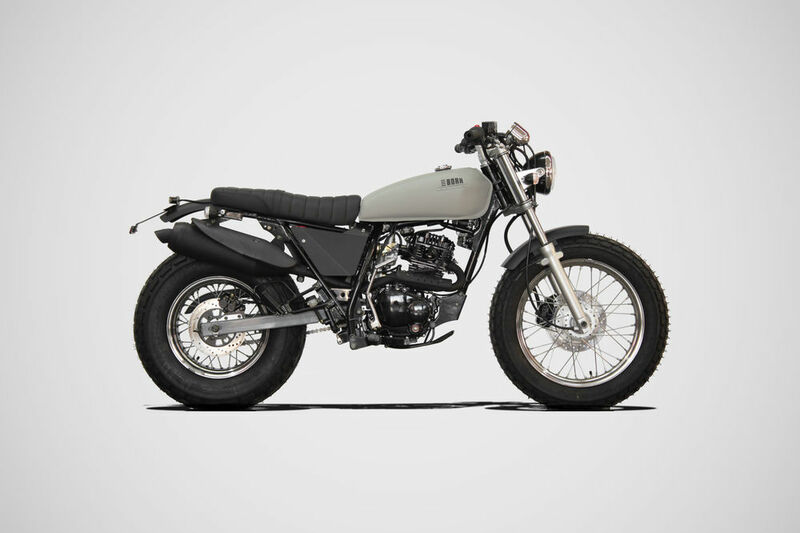 Minimal look that embodies lightness and freedom for this single cylinder bike. Has been build up using beautiful, hand crafted and laser cuts parts. 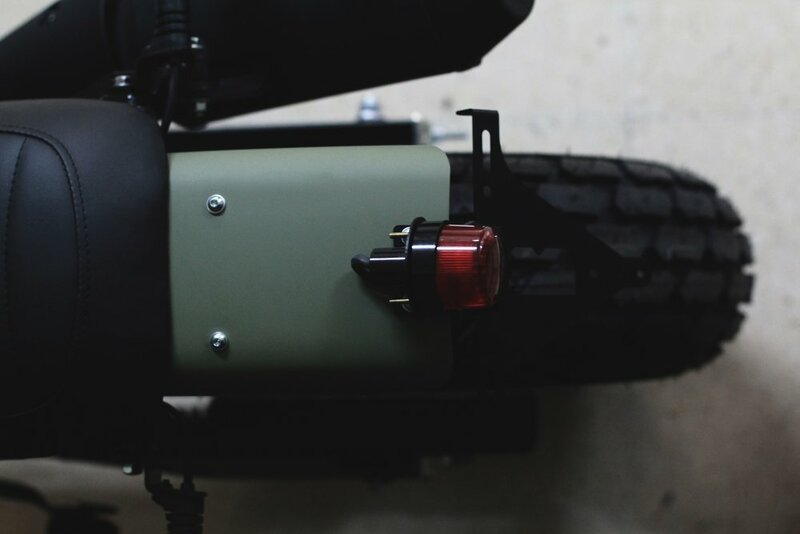 Part scrambler part tracker "la beach" is ready for any summer adventure and daily commute. 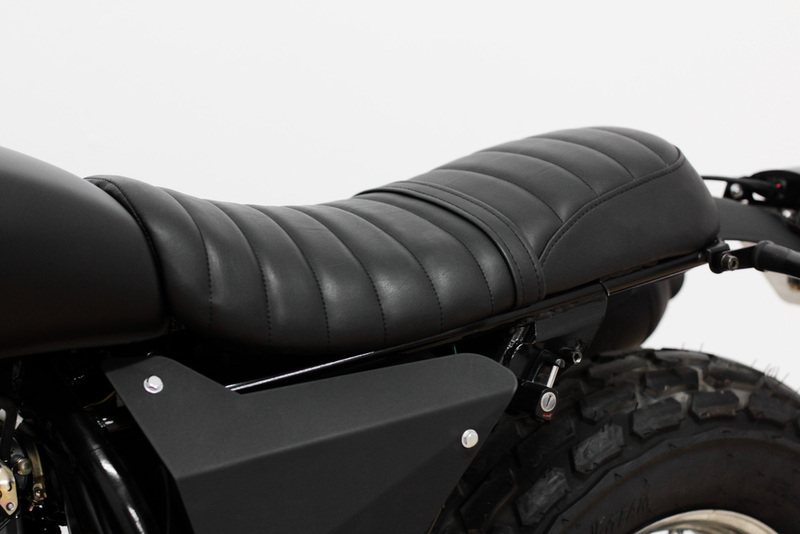 It's custom build features both front and rear metal fenders and industrial style laser cut side covers. Engine / 125cc, Air Cooling, single cylinder, 4 stroke. Brakes / Front Disk ø240mm, Rear Disk ø220mm. Wheels / Front 130/80-18, Rear 180/80-14. Max Power / 9.6 CV (7 kW) at 8.750 rpm. Engine / 250cc, Air Cooling, single cylinder, 4 stroke. Max Power / 13.8 CV (10.0kW) at 6,750 rpm. All nuts, bolds and brackets needed. * Prices are valid for the whole Europe. 21% VAT included. Registration tax and transportation not included. ** Tank paint options are solid colors, for raw metal color add 100.00 euro. We can build the Beach according to your needs of tank color, seat skin, or element details.